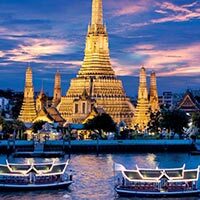 Arrive at Don Muang International Airport and after clearing immigration and customs make your way to the Association of Thai Travel Agents (ATTA) exit. Please ensure that you exit the same terminal that your flight arrives in (e.g. if you arrive by Thai Airways which arrives at Terminal 1, you should ensure that you exit customs at Terminal 1 itself). 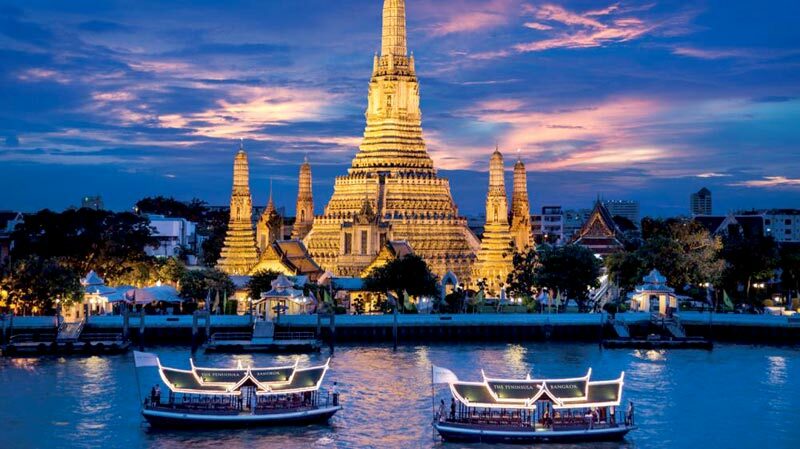 You will be met by our representative at the appointed seat in coach time at the ATTA waiting lounge and you will be transferred to Pattaya, 147 kms from Bangkok. Day is free for relaxation or you can take an optional Alcazar / Tiff any Show, the famous cultural dance performance. Overnight at Hotel. Breakfast at Hotel. Visit the scenic Koh Larn - Coral Island. Major attractions viewing coral reefs from glass-bottomed boats, snorkeling, scuba diving, windsurfing, skiing and para-sailing (water sports are optional and can a vail locally). Overnight stay at the hotel.